The USDA’s Agriculture Secretary, Tom Vilsack, released a statement on Monday with the 2015 grants for teaching, research and extension activities to institutions known as 1890 historically black land-grant colleges and universities. These 19 universities are a subset of historically black colleges and universities that are dedicated to the advancement of agriculture, food and natural resources and human sciences. 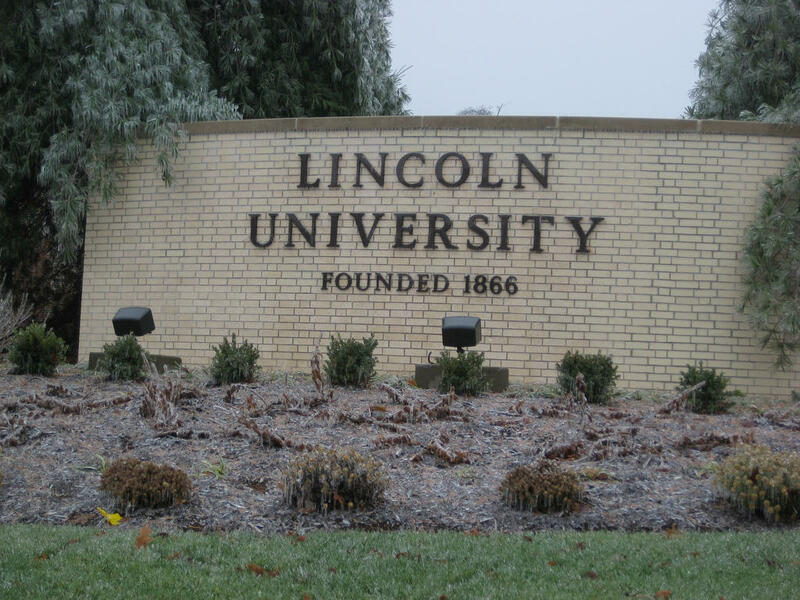 Lincoln University has been awarded grants for teaching and research under the USDA’s National Institution of Food and Agriculture (NIFA). Edwin Lewis, NIFA’s national program leader for 1890 Institution Teaching, Research and Extension Capacity Building Grants Program, says these special grants allow these schools to build capacity with respect to teaching, conducting research and addressing other regional needs. Lincoln’s grant for teaching was awarded to Dr. Abua Ikem, an associate professor at Lincoln University. Ikem works with high school students in Jefferson City and other areas around Missouri to attract them to Lincoln University. The grant money will help this program enhance its recruiting and retention efforts. “This one is a big one that also supports college in terms of trying to grow,” Ikem said. Some of the money will go toward the Jefferson City high school system, where they will be able to purchase school supplies and make curriculum changes, according to Ikem. He is also looking to create a summer program at Lincoln that will work with 10 to 15 students. "We will be able to see them, and it’s experiential learning for about 10 days. And they will be housed at the university,” Ikem said. The project proposal was submitted last September, and Ikem says they have received the money. They are set to work on the project through September 2018.